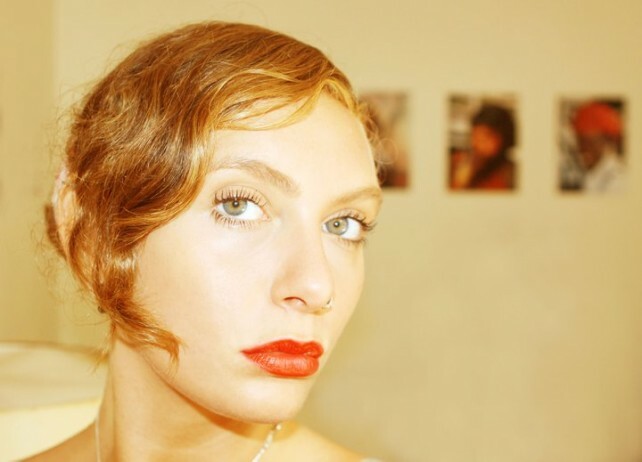 Felicia Korman, 25, working at the Moorish Pavilion as grapich designer and with marketing/communication. Born in the small coastal village Åhus in the south-east of Sweden. Moved to Malmö in 2006 to study a bachelor of Media and Communication and is now writing her master thesis in Culture & Media Production. Enjoys photography, painting, writing music and perfoming as a singer /guitarist.